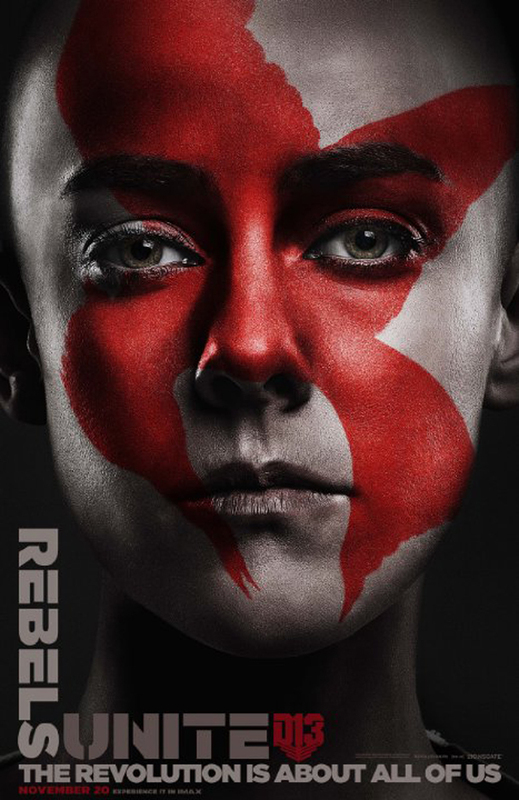 At least eight out of the long list of The Hunger Games: Mockingjay – Part 2 characters have newly released character portraits. 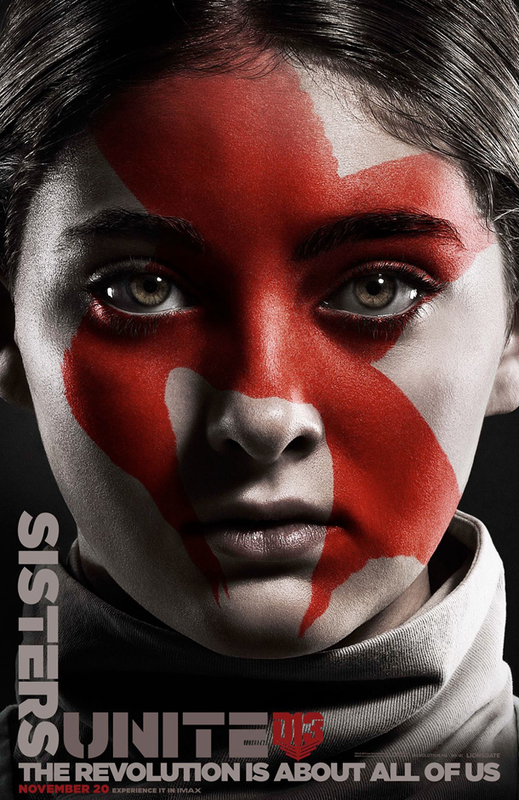 This line-up makes up the #‎Unite campaign of the movie and it includes Katniss, Peeta, Gale, Finnick, Cressida, Johanna, Boggs and finally Primrose. 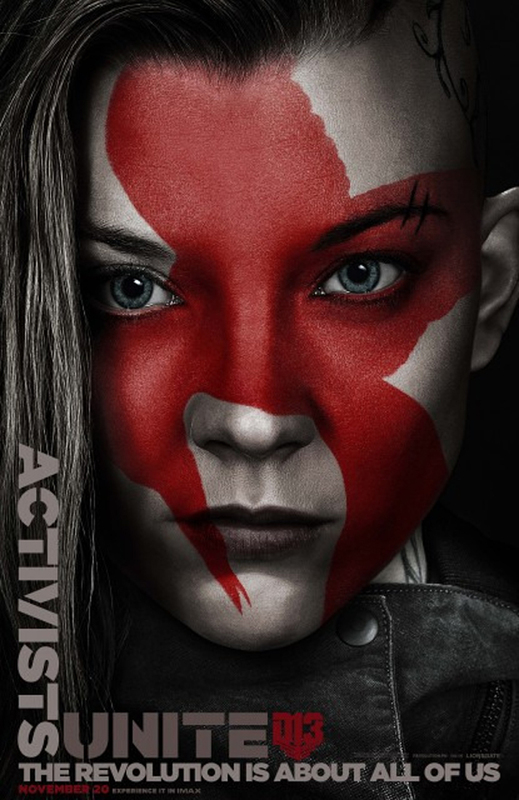 The film is directed by Francis Lawrence and stars Jennifer Lawrence, Josh Hutcherson, Liam Hemsworth, Woody Harrelson, Elizabeth Banks, Julianne Moore, Philip Seymour Hoffman, Jeffrey Wright, Willow Shields, Sam Claflin, Jena Malone, Natalie Dormer, with Stanley Tucci, and Donald Sutherland, among many others. 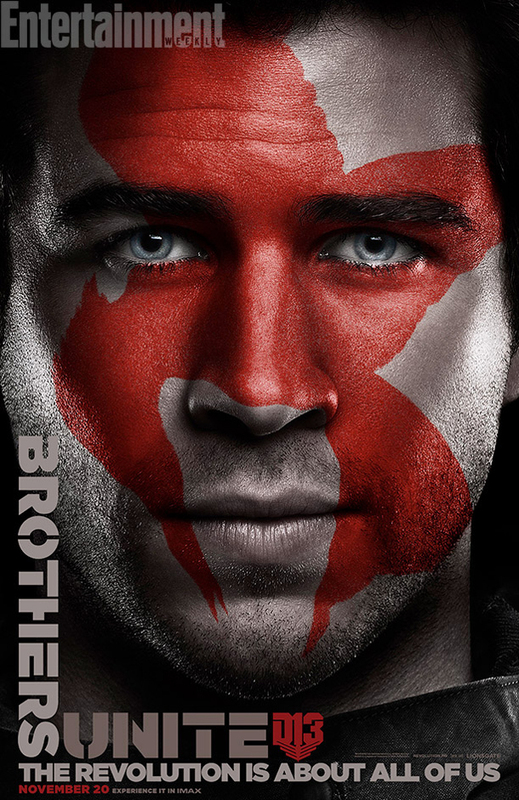 It is based on the novel by Suzanne Collins, with the screenplay written by Danny Strong and Peter Craig. 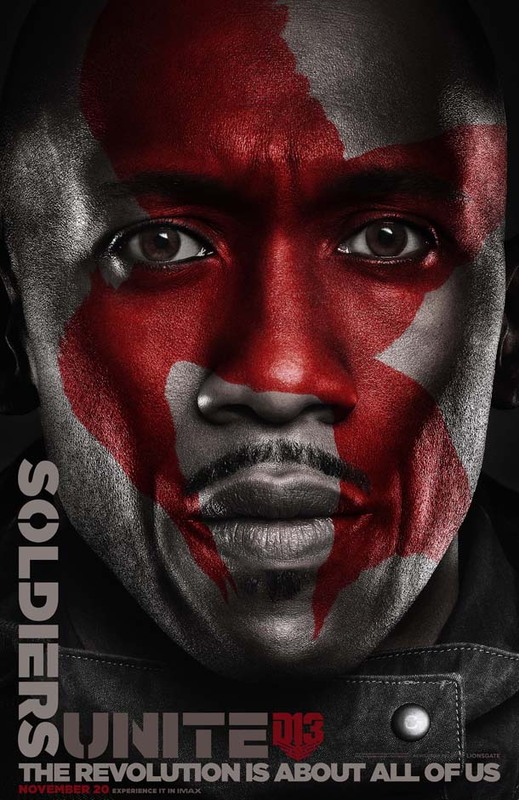 Checkout these commando-style character portraits from The Hunger Games: Mockingjay – Part 2. 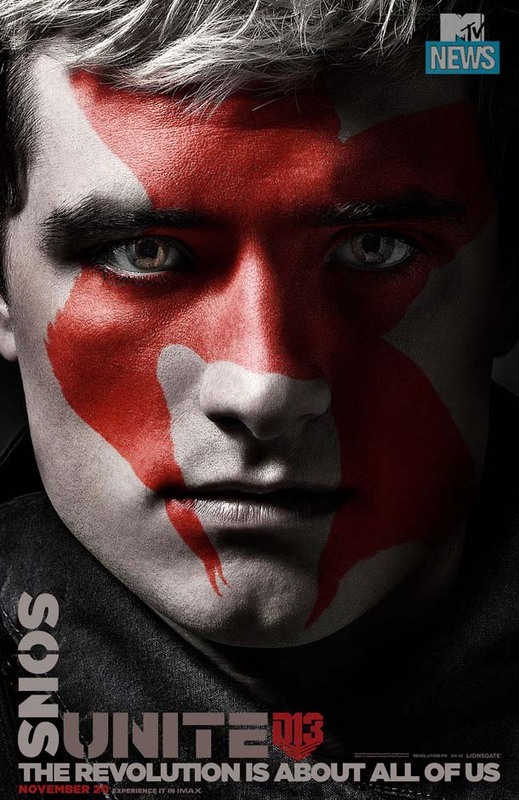 You can watch the teaser trailer of The Hunger Games: Mockingjay – Part 2, should you missed it. With the nation of Panem in a full scale war, Katniss confronts President Snow [Donald Sutherland] in the final showdown. 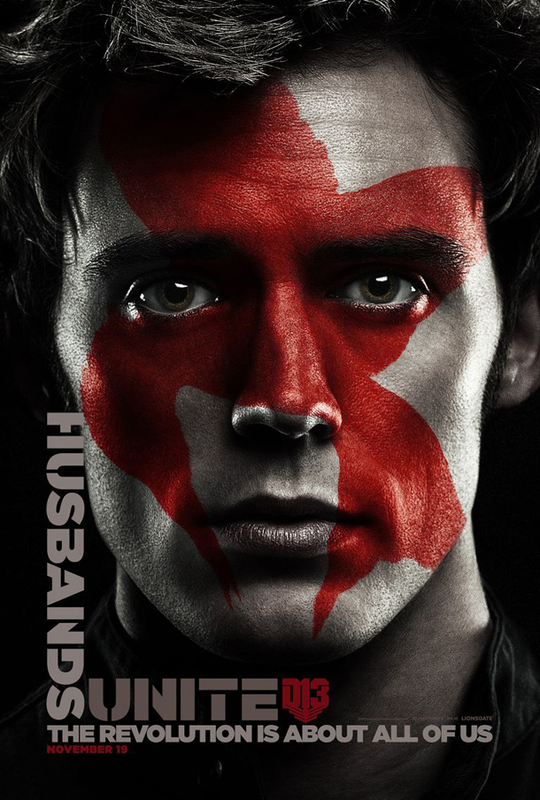 Teamed with a group of her closest friends – including Gale, Finnick and Peeta – Katniss goes off on a mission with the unit from District 13 as they risk their lives to liberate the citizens of Panem, and stage an assassination attempt on President Snow who has become increasingly obsessed with destroying her. 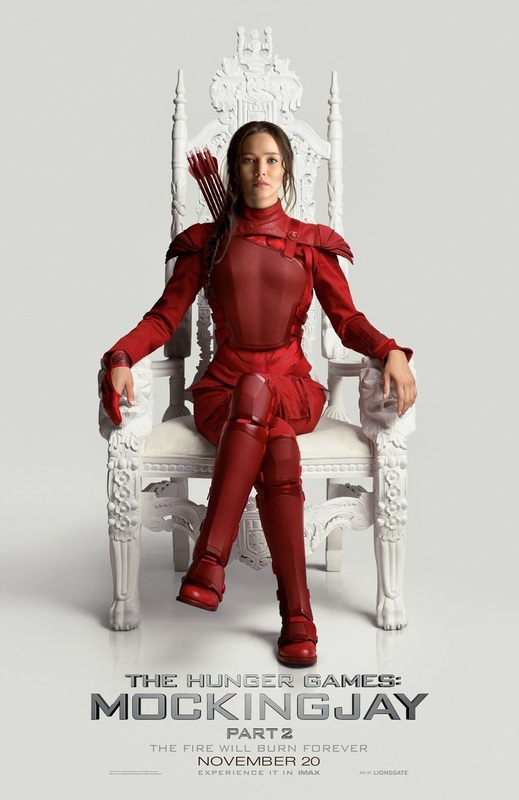 The mortal traps, enemies, and moral choices that await Katniss will challenge her more than any arena she faced in The Hunger Games. 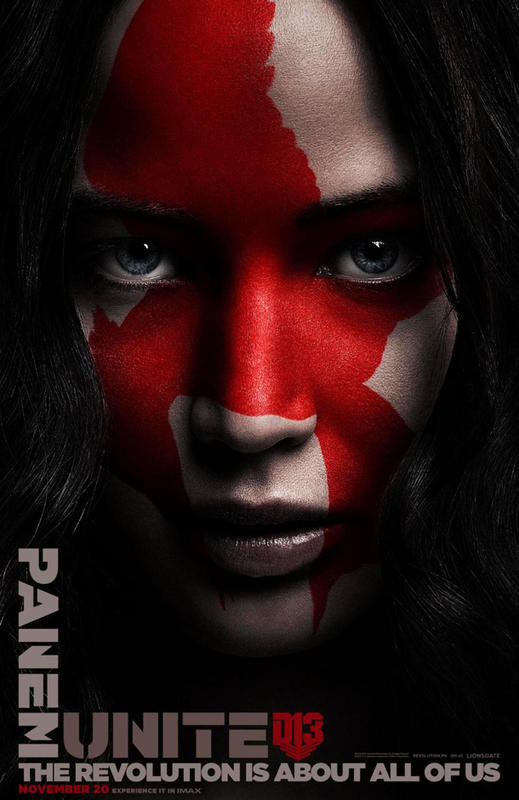 The Hunger Games: Mockingjay – Part 2 will hit cinemas on November 20, 2015.